Do you live in the Rockhampton area? 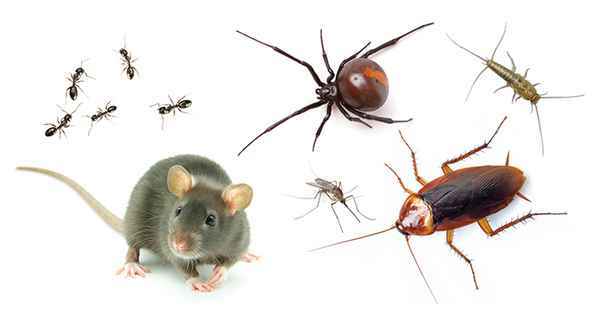 Do you have a pest control problem? Our team at Termitrust Central QLD can help. Our technicians work closely with our clients and take the time to let you know exactly what you can expect from us with your termite inspections and pest treatments. With over 20 years experience in the region, we have the knowledge to advise you of the most appropriate treatment options and we can tailor a package to suit your needs and budget. Fill out the enquiry form or call us today! Termitrust is a family owned and operated business and we know first hand the pest challenges in the Rockhampton and surrounding regional areas. This includes spiders, ants, cockroaches, termites, rodents and other unwanted intruders. *Conditions apply. Valid until 31.07.18 for Rockhampton & surrounding areas only. Not valid with any other offer. Offer must be mentioned at time of booking. Very good customer service and cheapest place around.